Christopher Wehkamp considers himself a native Texan having arrived to Dallas at age 3 and remaining ever since. 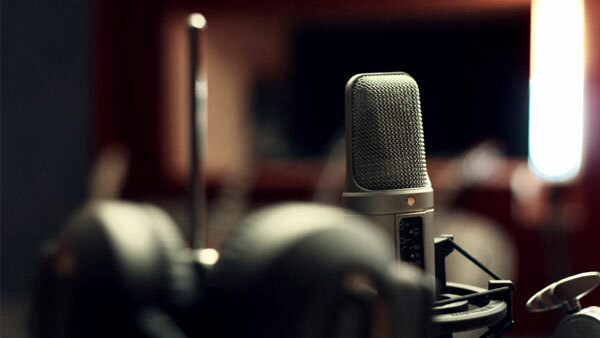 He has worked as a professional voice-over artist since 2012. Christopher brings characters to life in anime and video games for studios like FUNimation Entertainment, Sentai Filmworks, Big Fish Games and more. His popular roles include Shouta 'Eraserhead' Aizawa from My Hero Academia, Susumu Kodai from Star Blazers: Space Battleship Yamato 2199, and Miles Edgeworth from Ace Attorney as well as starring as Julien and The Hunchback in Big Fish Games hidden-object video game Chimeras: Blinding Love. Christopher is pleased to be represented by Mary Collins Agency for commercial voice-over and voice acting.